Facebook has gone from strength to strength over the past 9 years since it started as a “college students only” application within Harvard known as ‘thefacebook’. Today, with over a billion users, it has redefined the Internet and ushered the world into the social era online. This social era has had a major impact and led to great changes within the fashion industry as discussed previously. 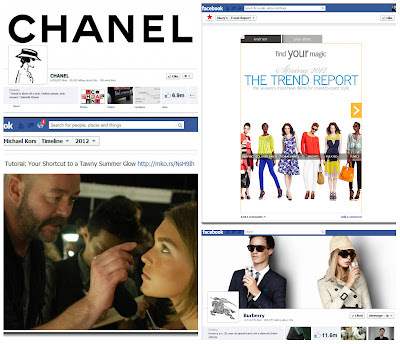 Here, we shall focus solely on how anyone in the fashion industry can utilize Facebook to create an online presence and start engaging their fans. 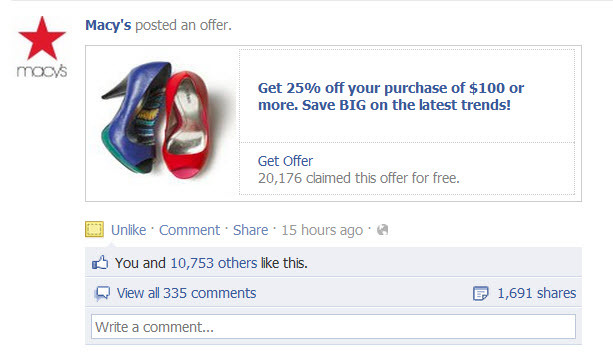 For any brand or business, Facebook begins with a Facebook Page. As defined by Facebook itself – Pages are for businesses, organizations and brands to share their stories and connect with people. 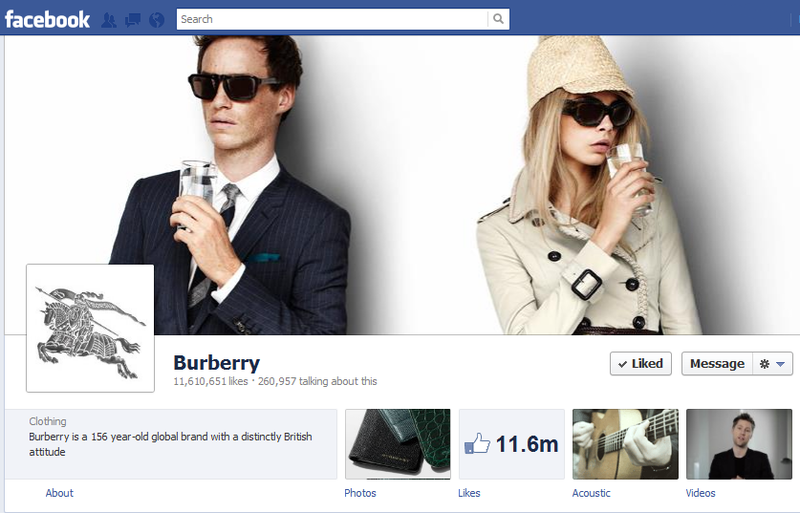 Fashion labels like Victoria’s Secret and Burberry are leading the way in the fashion industry with not just a strong presence on Facebook but also keeping their fans engaged. For budding fashion labels such as Hucklebury, the benefits of a Page become apparent through the ‘network effect’. As users start ‘liking’ your Page, friends of your fans are also exposed to your content – which gives you a chance to introduce them to your brand and convert them to fans as well. An 851pixels by 315pixels image at the top of your page that is the first thing any visitor would notice. This is your chance to make a strong impact. 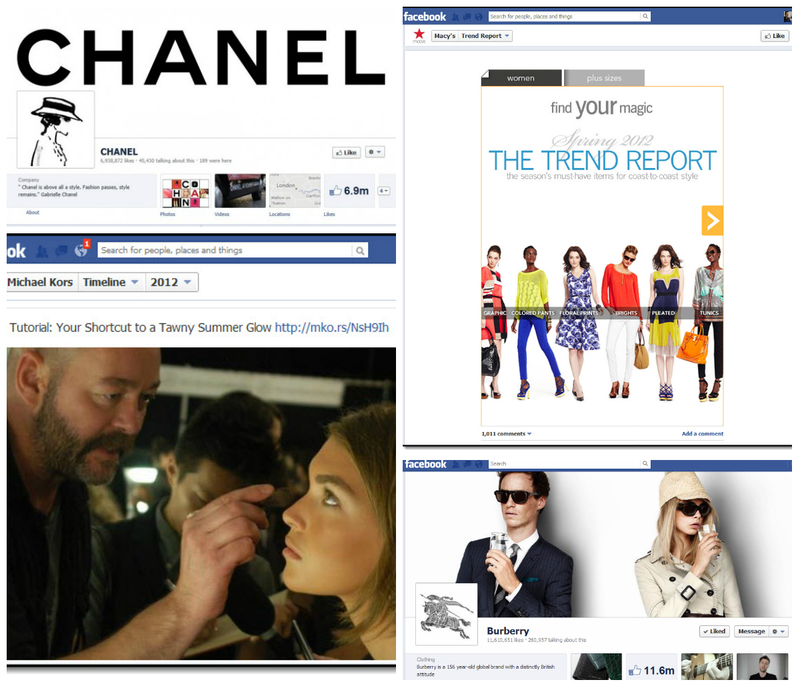 Use the cover photo to promote new designs, latest collections and upcoming launches. The most used image on your Page, and probably the most important. This 125pixel by 125pixel square image shows up on your Page as an inset to your Cover Photo, but also as the thumbnail icon for all your posts and your main brand image shown within the Likes tab of your fans and across mobile devices. If someone hovers over your brand name when you post anything or someone shares your post, Facebook displays a ‘business card’ that tells people what your page is about that includes your Cover and Profile photos. If these two images can hook them, they will click through and come to your page. 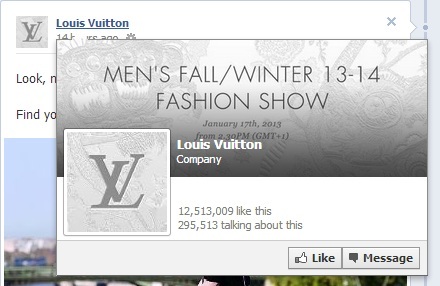 Louis Vuitton has done a great job of maintaining their distinctive logo for their Profile Photo while integrating it seamlessly with their Cover Photo that makes for an impactful ‘business card’. Other elements such as ‘Tabs’ can add to the overall cohesive feel of the brand, while Highlights and Milestones can be used to create ‘visual breaks’ from the standard 2-column Timeline layout that all Facebook Pages come with. Status updates, photos, videos and links are some of the items you can share with your fans from your Facebook Page to engage them. Constantly updating through different types of content helps build up your brand’s voice and also provides a way for you to elicit feedback from your fans through comments and ‘likes’. This helps a brand to refine what they should share over time. For example, a fashion label may choose to “preview” the response to an upcoming collection by posting a photo of one of their pieces on their Page, and garner feedback as well as build anticipation for the collection. The use of Applications to connect different aspects of your social media together is another form of communication – some brands, such as Victoria’s Secret, have connected their Instagram feed to their Facebook page through the use of an application. A good way to grow your fan base is by holding contests, running ad campaigns, giving offers and promoting a post. These not only require an investment of time on your part as a Page admin but also an investment of money, as giving away contest prizes, paying for ads or post promotion and giving offers will all cost your brand. Contests aid to increase brand awareness and engages existing fans. For example, at Hucklebury, we are currently running a Valentine’s Day contest on Facebook. 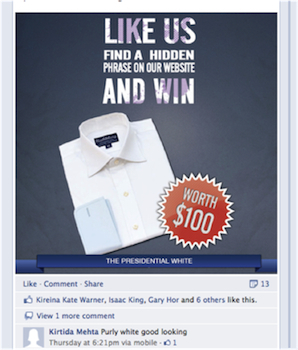 In our case, giving one of our shirts as a prize also helps increase brand loyalty. As a brand on Facebook, you can also reach out to a specific demographic of people whom you may identify as potential fans through the use of Facebook Ads. How well you engage potential fans through this depends on how well your ad campaign is managed – from the copywriting to the imagery to the budget. 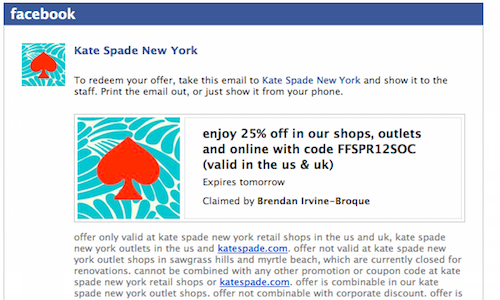 Fashion labels can now give discounts to their fans through Facebook Offers. This is a great way for fashion houses to convert new fans to paying customers and to give old fans a discount on their collections. If you want a post to go viral or push a message to ALL of your fans, then promoting a post is the way to go. This will push the post not only to your fans but also to friends of very engaged fans. So there you have it – if you’re in the fashion industry and wondering how your brand can take advantage of Facebook to embark on social, this should serve as a great starting point. 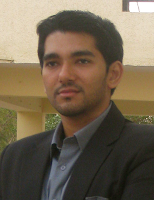 Dhawal Shah is the co-founder of Hucklebury, a vertically-integrated online fashion label selling better fitting men's shirts, and co-founder of 2Stallions, a digital agency specializing in web development and social media management.